RIVER RIDGE is is always taking applications for our upcoming breedings. Our lists do fill fast, so if you are interested in a a River Ridge Puppy, please reach out to me as soon as possible. It often takes a while to get your perfect match, we cannot rush our breeding visions. Occasionally we will decide that some babies are not maturing as we had hoped and as such are not suitable for us to use for showing or breeding. So we offer them for sale to families looking for loving pets. As we strive to produce quality, not quantity we don't have puppies for sale that often. It seems as though, once our puppies go up for sale they don't last long. If you are seriously interested in adding a puppy from River Ridge, please fill out our puppy/family application found on our home page and hit sumbit. This helps get you on our waiting list faster. 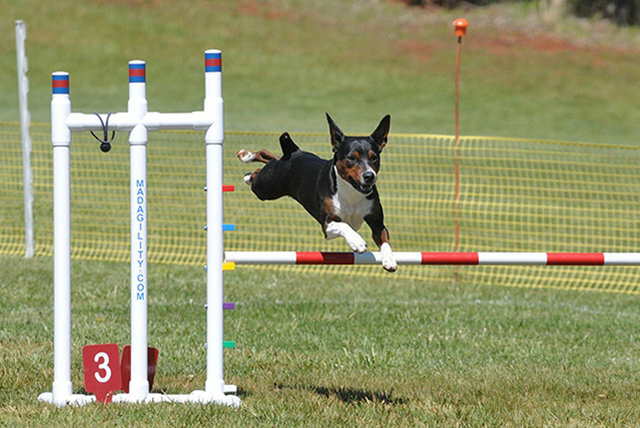 From time-to-time we will also offer for sale rat terriers from breeders we trust and share the same ethics we do. Those breeders accept our puppy application and allow you to work through me. We do not broker puppies. 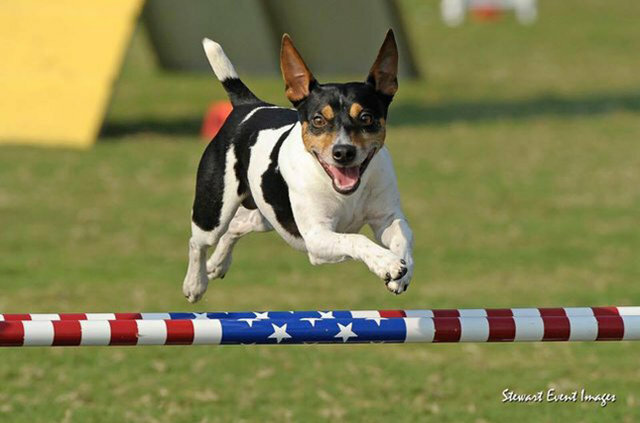 If you are looking for a rat terrier and I have nothing listed for sale, contact me I may be able to help you locate a breeder with puppies or connect you with a wonderful rat terrier rescue group. 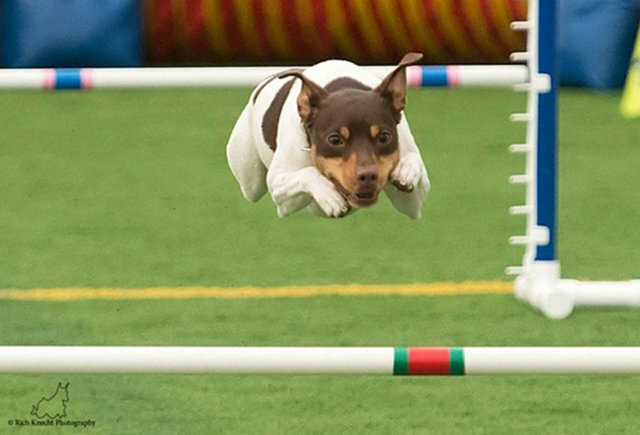 We currently do not have any Rat Terriers for sale. If interested please fill out our family application on our home page (for the link) for consideration.